This index provides a helpful guide to understanding and identifying historical civil and ecclesiastical territories within the six counties of Northern Ireland. 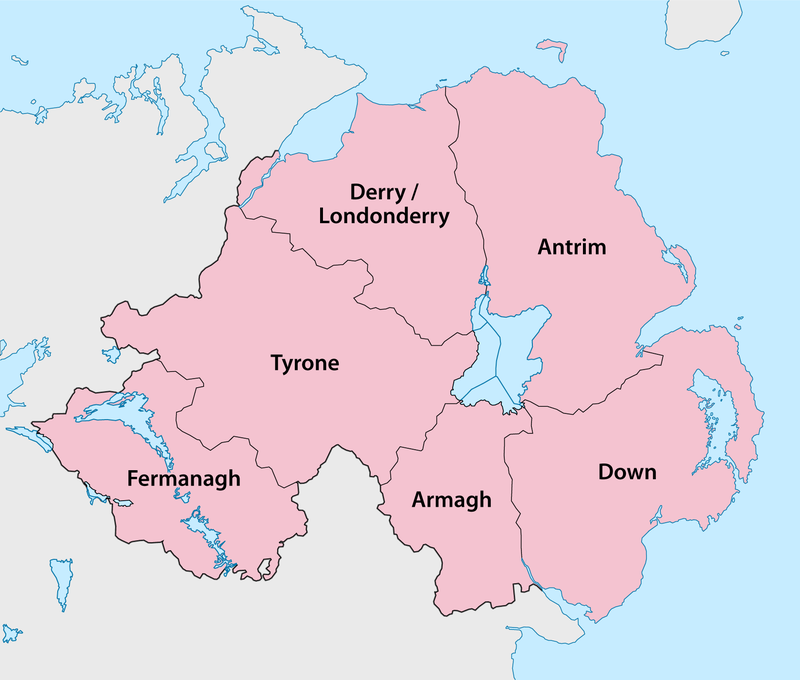 For further information on geographical divisions within Northern Ireland and their historical context, see areas, regions and land divisions. Use the right hand menu to find, for example, townlands within parishes and counties, parishes in each county and Dioceses, Baronies or Poor Law Unions within Northern Ireland.